Charmian regularly appears for applicants, respondents and interveners at all stages of proceedings, including multi-day final hearings, under the Matrimonial Causes Act 1973 and the Civil Partnership Act 2004. She also represents parties in applications pursuant to the Trusts of Land and Appointment of Trustees Act 1996 and applications under Schedule 1 of the Children Act 1989. Charmian excels in cases involving children and parents with disabilities or mental health issues and those with debt and state benefits considerations. The cases in which she is instructed also frequently involve debt and bankruptcy issues, public and private sector pension provision, business assets, the alleged concealment of wealth, inherited wealth and significant pre- or post-relationship acquired assets. 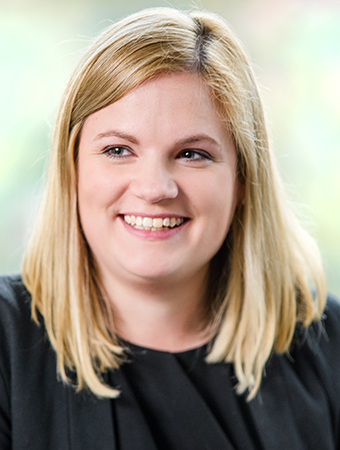 Charmian has a particular interest in cases where there is an overlap between the Family Court and the Court of Protection. Charmian is known for quickly identifying the most important aspects of a case, and for taking a command of matters in Court. She is also known for her personable approach, particularly with vulnerable clients, and is adept at swiftly building a rapport with clients, to ensure that they feel at ease and have confidence in her representation. Charmian seeks to work collaboratively with the client and solicitor to achieve the best possible outcome.